Tara specializes in both Manual Therapy and Sports Medicine with her Athletic Training background. She has experience working with high school, collegiate, & professional level athletes for return to sport and injury prevention. Her treatment approaches consist of current evidence-based practice using Manual Therapy, Functional Dry Needling, and Therapeutic Exercise in order to achieve the best patient outcomes. She has taken multiple advanced continuing education classes on the cervical, thoracic, & lumbar spine. She completed her Manual Therapy Certification through the University of St. Augustine in the summer of 2016. She is also pursuing her CHT (Certified Hand Therapist) and has spent the last year taking multiple continuing education classes that focus on hand therapy, including splinting. Her interest in Hand Therapy comes from her passion for Rock Climbing along with enjoying making custom splints. She also hopes to complete her Cranio Facial Certification (treating the face & jaw) through the University of St. Augustine in 2018. 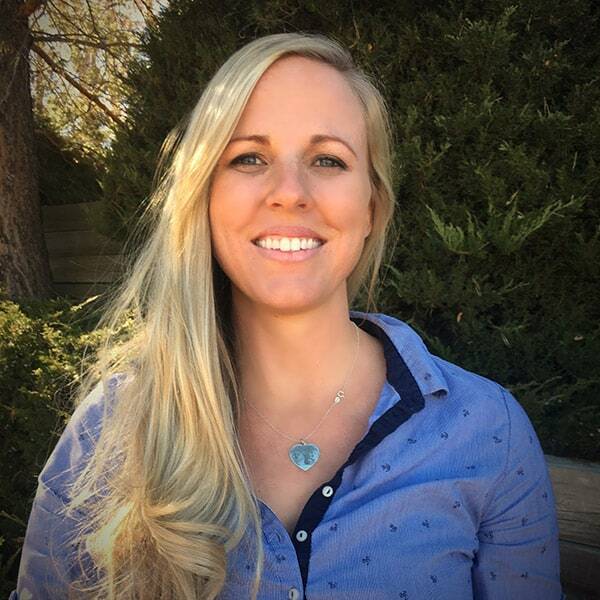 Tara enjoys the outdoors of Colorado including snowboarding, rock climbing, & hiking with her dogs Waldo & Dexter. Tara was a collegiate basketball player and cross country/track runner at Nova Southeastern University for all 4 years. She currently plays basketball in a local Women’s league.